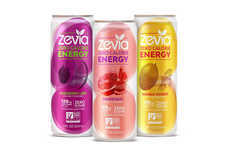 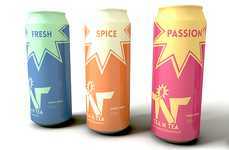 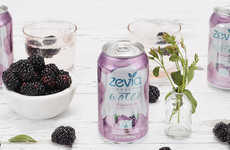 The Zevia Caffeine Free Hibiscus Passionfruit tea has been unveiled by the brand as a new refreshment option for consumers that maintains a restrictive yet delicious profile. 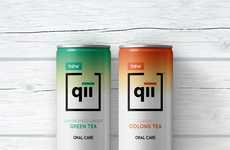 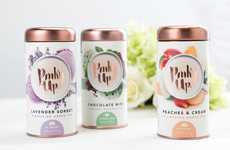 The tea contains zero calories along with no sugar, sweeteners or gluten and even maintains a USDA Organic, Fair Trade Certified, Non-GMO Project Verified, vegan and Kosher profile. 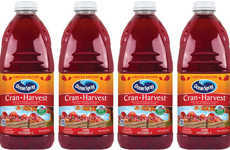 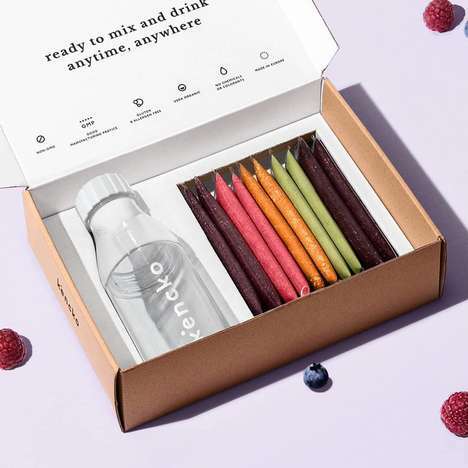 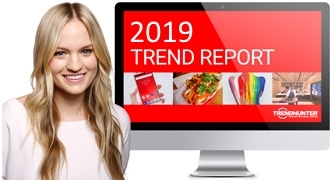 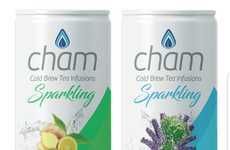 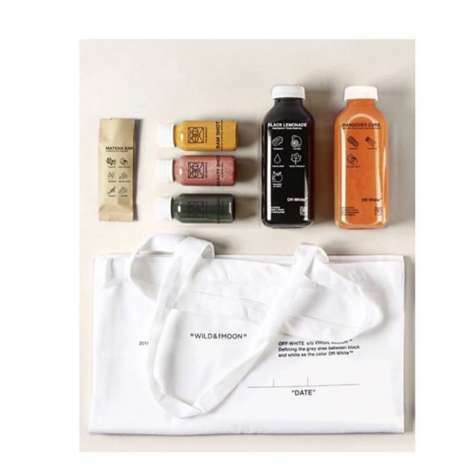 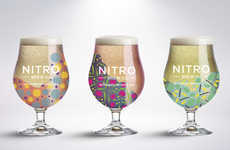 This positions the drink as being the optimal choice for consumers on alternative diets who are seeking out a prepackaged product that meets all their requirements. 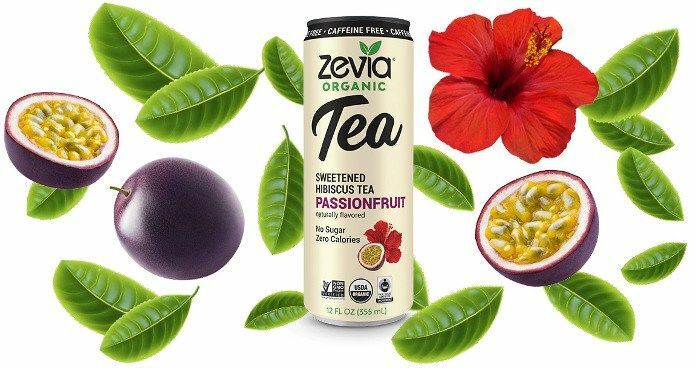 The Zevia Caffeine Free Hibiscus Passionfruit tea is sweetened with premium organic stevia leaf extract to add a touch of sweetness that allows it to maintain a calorie-free profile. 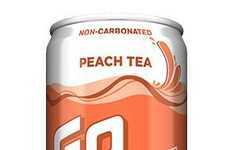 As consumers shift away from mainstream sodas and seek out natural alternatives, we'll likely continue to see brands respond with free-from options.